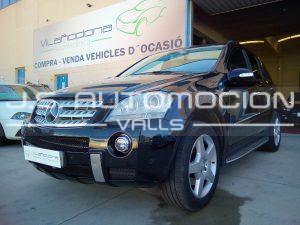 MERCEDES-BENZ Clase CL CL 500 2p. 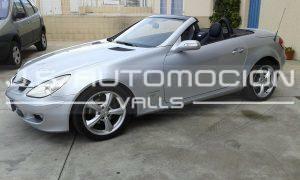 MERCEDES-BENZ Clase CLK CLK 200 K AVANTGARDE 2p. 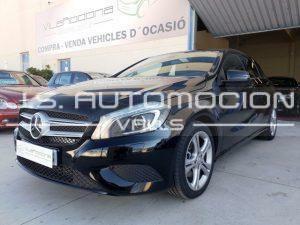 MERCEDES-BENZ Clase M ML 420 CDI 5p. MERCEDES-BENZ Clase A A 200 d AMG Line 5p.